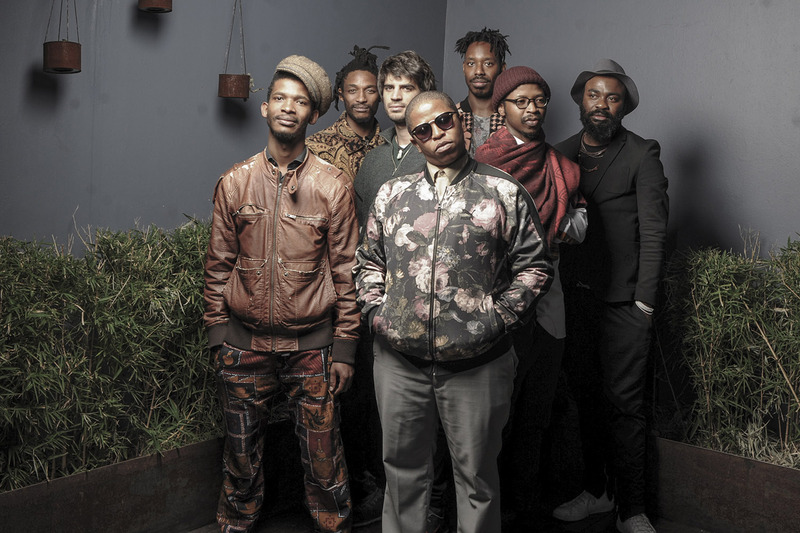 Siyabonga Mthembu (vocals); Mthunzi Mvubu (alto saxophone); Shabaka Hutchings (tenor saxophone); Ariel Zomonsky (bass); Tumi Mogorosi (drums); Gontse Makhene (percussion). London is a great jazz city and the hottest saxophonist in town is Shabaka Hutchings. If he then turns up in Johannesburg, another hothouse of musical creativity, you get one of the most wonderful albums of 2016. With his new band The Ancestors he recorded Wisdom Of Elders that is bursting with spirituality and creativity. With the group Sons of Kemet Hutchings already showed he can breathe new life into Caribbean and African sounds in the genres jazz and improv. He grew up in Barbados, where composing for him had always been a way of reformulating the Afro-Caribbean sound, but on Wisdom Of Elders he takes an inspired turn-off at South Africa, where he met with The Ancestors. Sometimes the record is all about African free-jazz chaos, the next moment chants, blues, and calypso music give it structure.